The hottest networking event in NC takes place during the ACG Raleigh Capital Conference Welcome Reception. Make contacts from across the country with over 400 conference attendees. 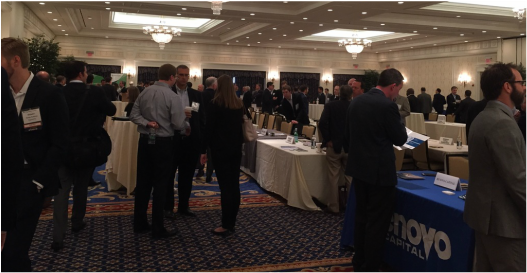 Combined with the PE Marketplace (Capital Connection), this is the networking event of the season. Heavy hors d'oeuvres, open bar.